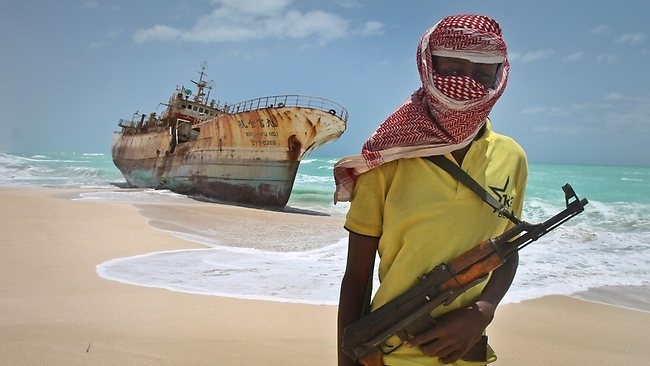 The Journal of International Criminal Justice (JICJ) stepped out of its international criminal law-grounded comfort zone dedicating part of its latest issue to a symposium on the rise of piracy off the coast of Somalia from a variety of legal and non-legal perspectives. The symposium includes important contributions, ranging from an overview of counter-piracy initiatives undertaken by the international stakeholders, the local context of the historical and social background to piracy in Somalia, the role of domestic courts worldwide in prosecuting pirates, the key legal issues and challenges to the use of private military companies as well as anti-money laundering practices that could be used to counter Somali piracy. In particular, in his contribution Douglas Guilfoyle describes the international law governing the seizure and prosecution of suspected pirates, critically evaluating past proposals for international or internationalized piracy courts. The symposium is currently available only upon subscription. In consideration of its fascinating subject matter, we hope that at least some parts of the symposium will soon be made available free of charge through JICJ’s “Editor’s Choice” section.